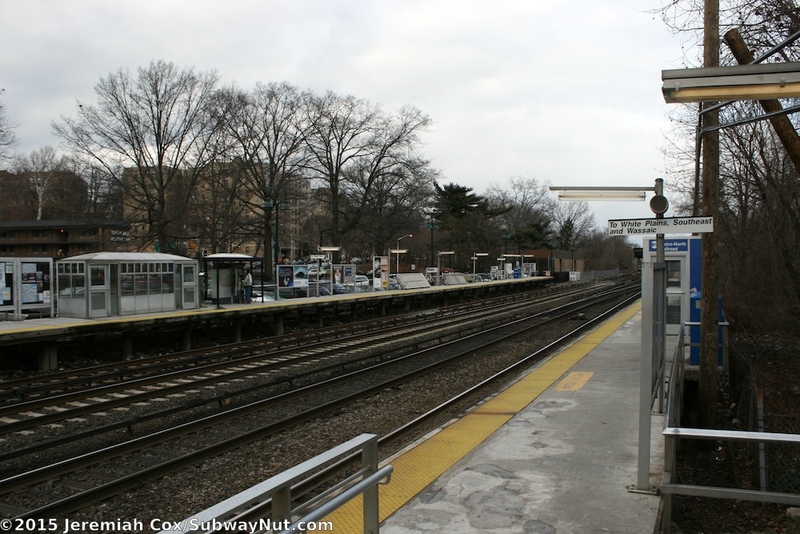 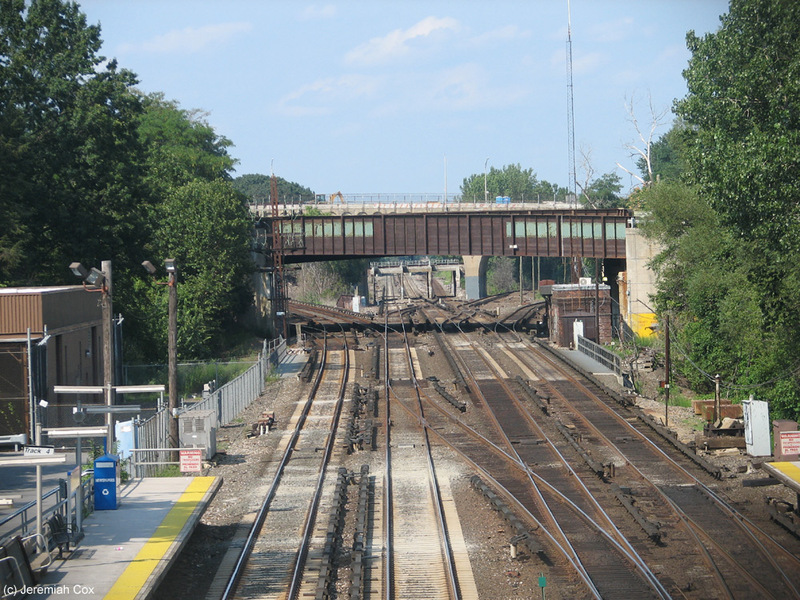 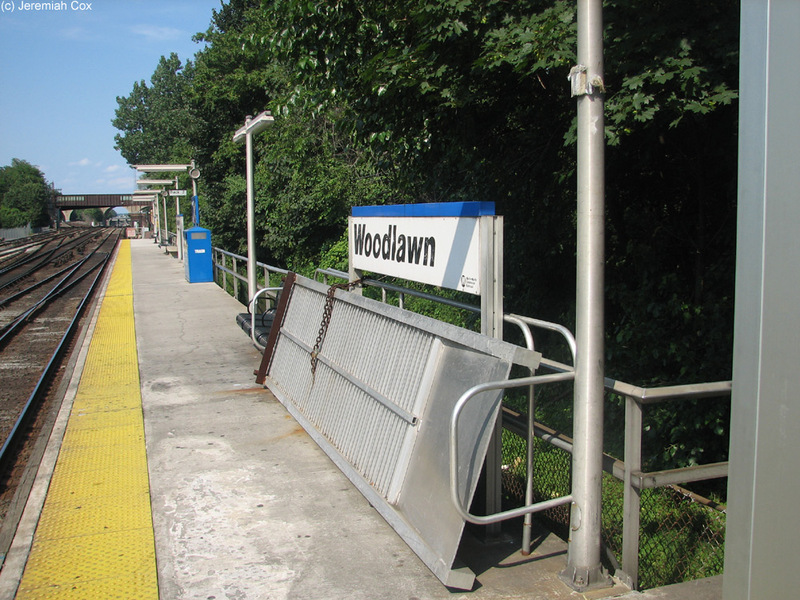 Woodlawn is the last station on the Harlem Line with shared trackage with the New Haven Line. 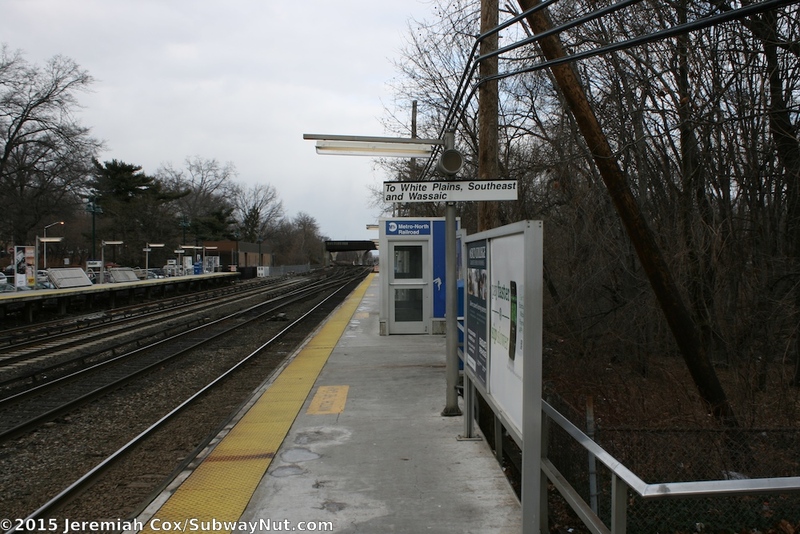 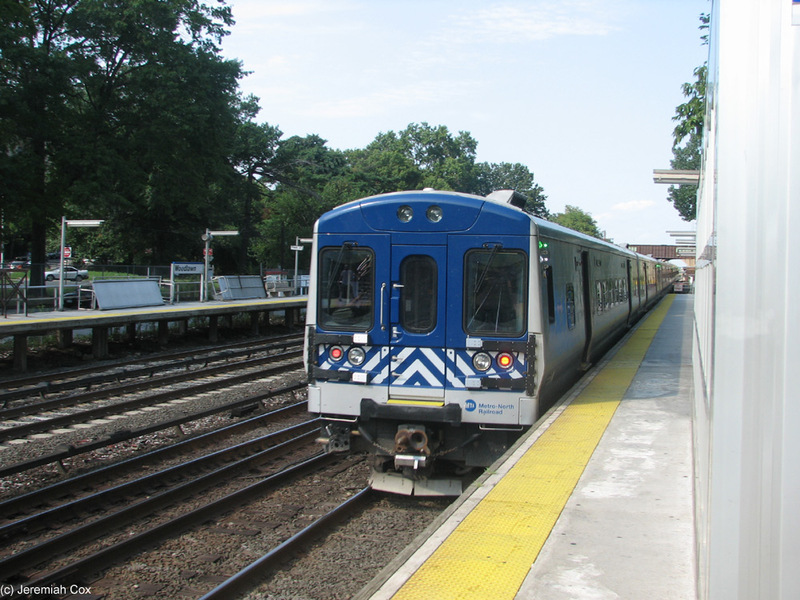 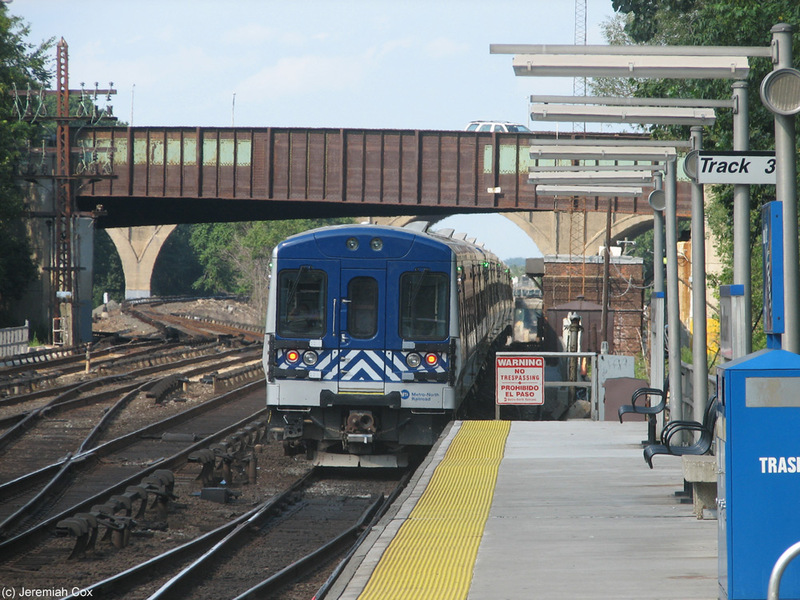 New Haven Line trains could stop at the station, although the New Haven Line tracks diverge directly north of the station at Woodlawn Junction, a flying junction with additional switches between all tracks of the four-track line with the interlocking and some of the switches starting south of the station. 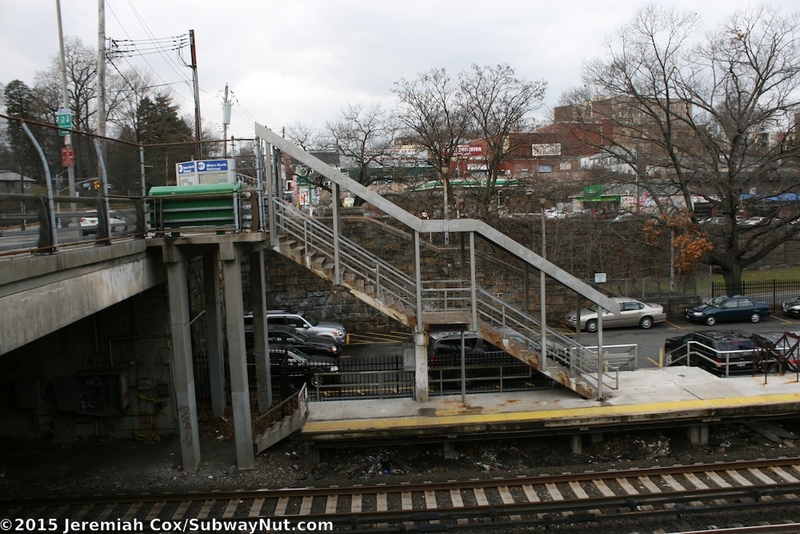 According to some internet sources this was the New Haven Railroad Station for the Bronx until the 1920s when it was moved to today's stop of Fordham The 233rd Street 2 Station is 2 blocks east on White Plains Road. 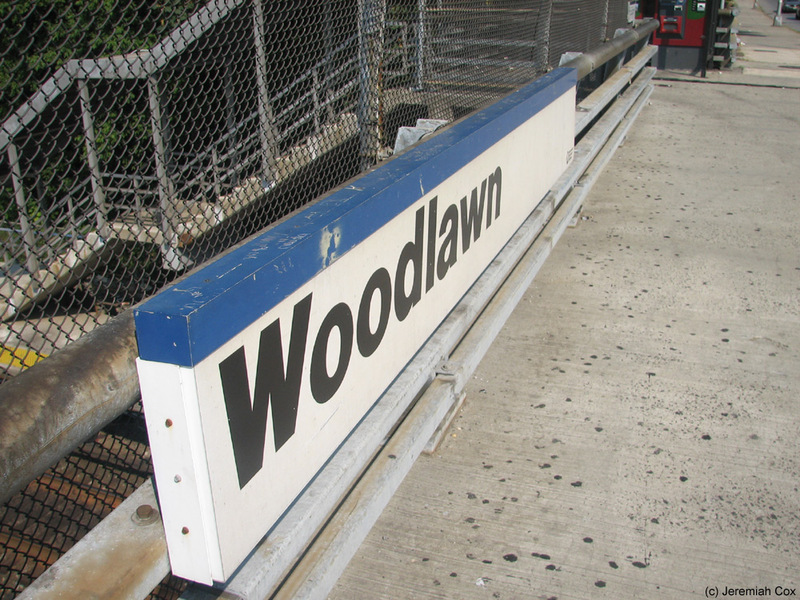 Woodlawn Cemetery is also a block away. 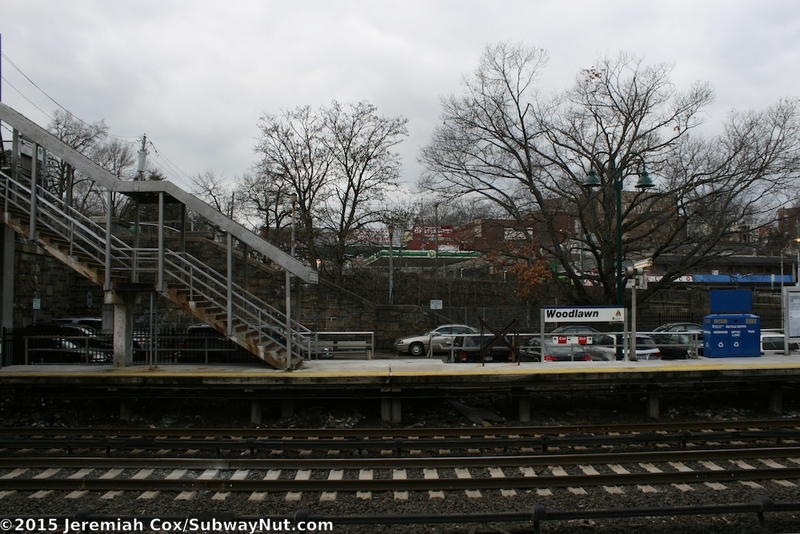 The station is quite far away form the Woodlawn (Road) end of the 4 train on the opposite side of the cemetery. 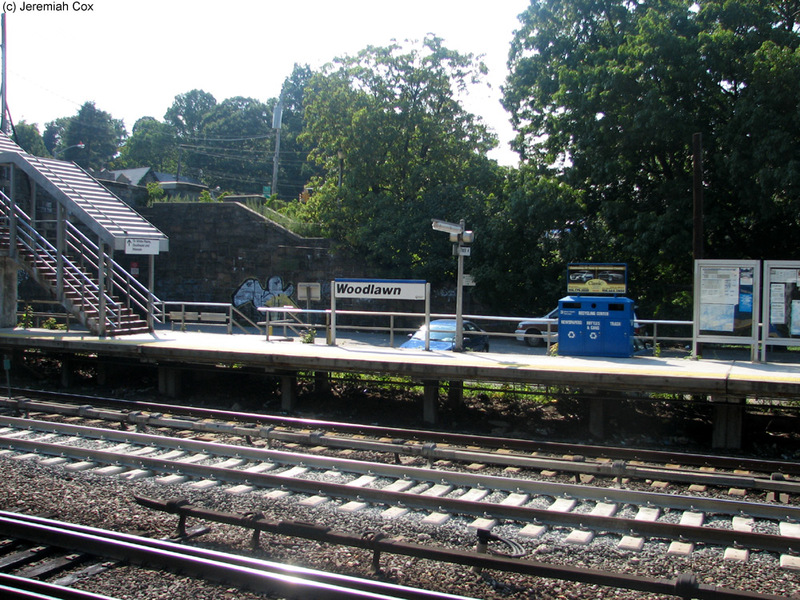 The station is a simple local stop with two short side platforms that can only accommodate 4 cars. 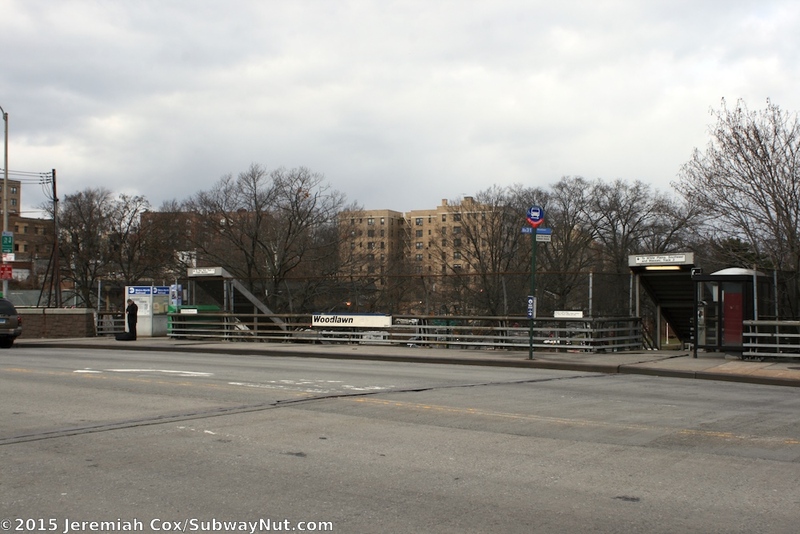 These begin with entrances from the northside of the 233rd Street Overpass Bridge and run north. 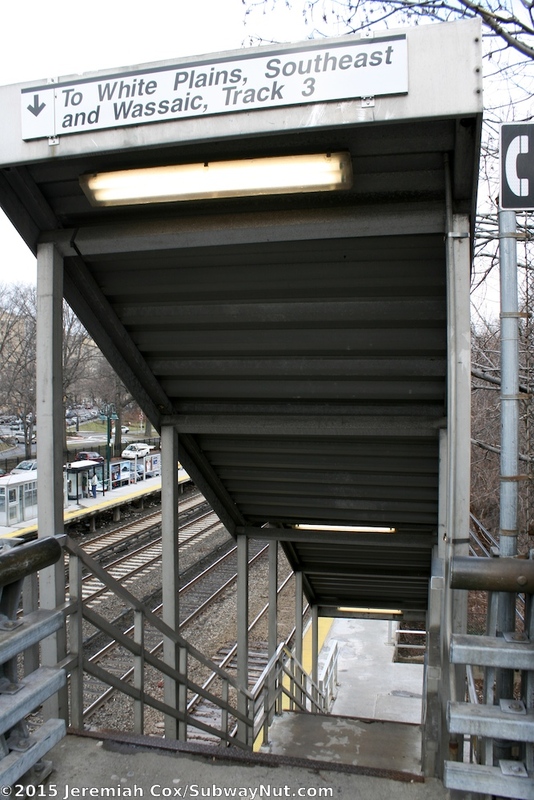 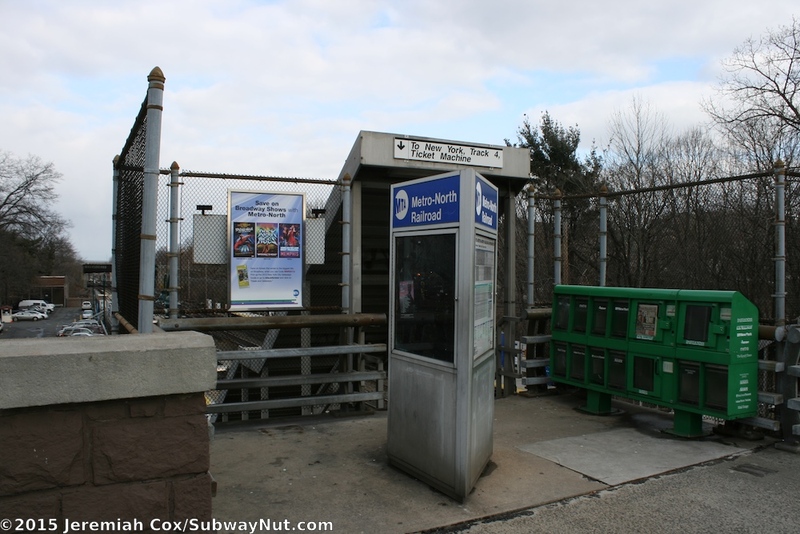 The Northbound platform is along the Bronx River, but the southbound platform also has a small Parking by Permit only Parking Lot directly alongside and at the same level as the platform. 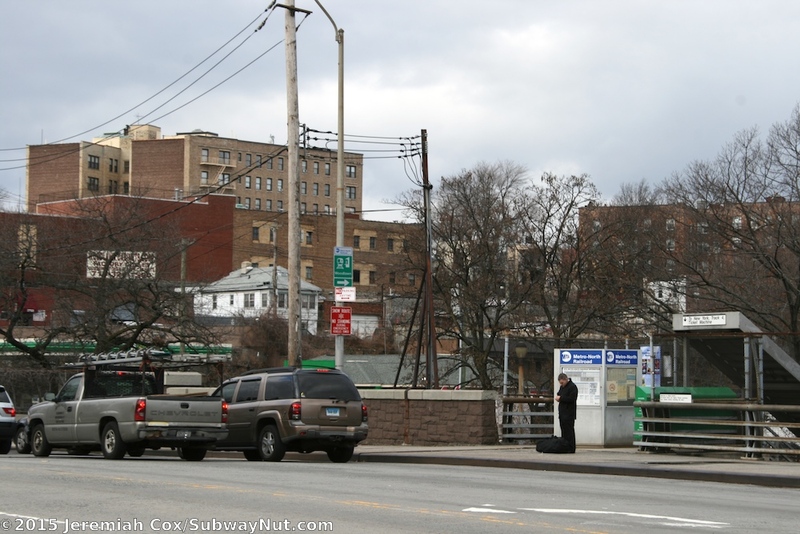 This has a narrow cars entrance to Webster Avenue. 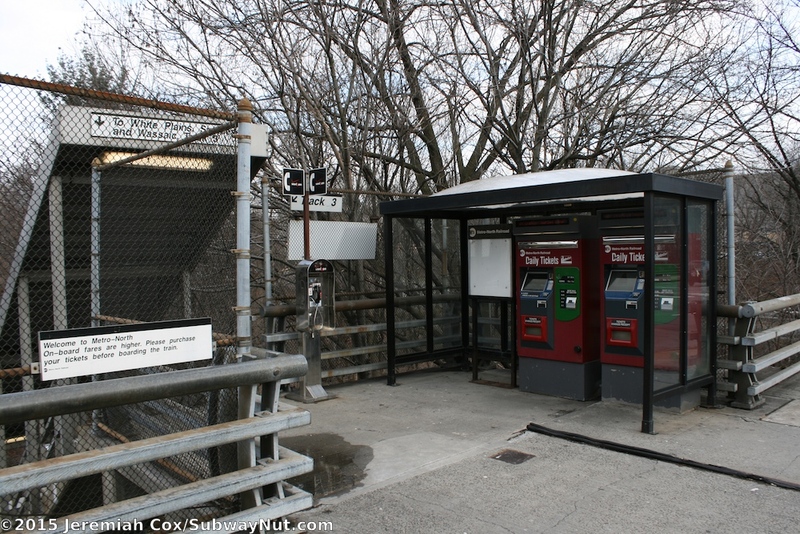 This entrance to the parking lot lacks a sidewalk, and has fences that run directly up to the driveway even though there is a sidewalk directly across from it. 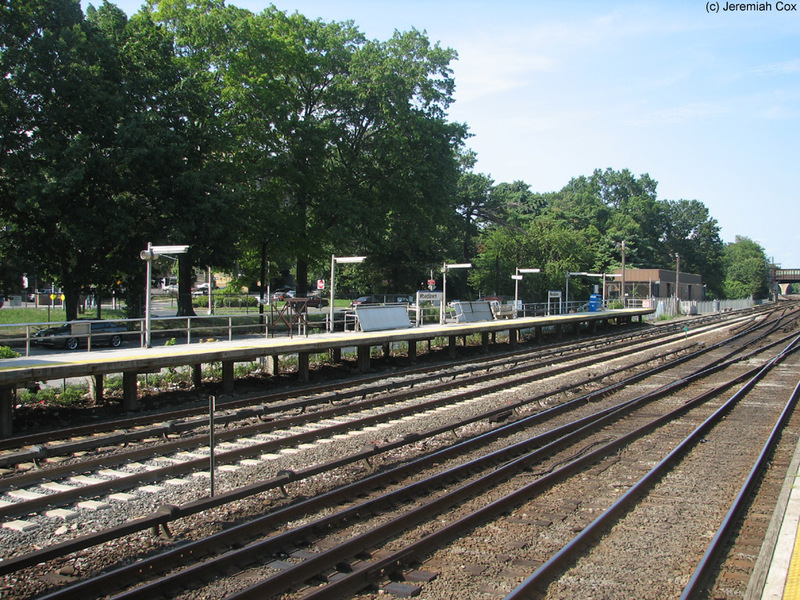 The platforms are extremely simple; each has a single silver canopy structure but is otherwise exposed to the elements. 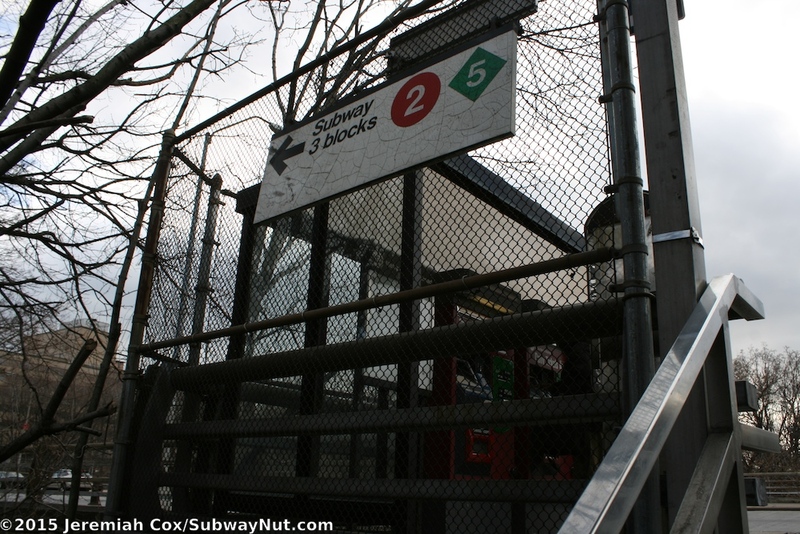 TVMs are located for riders in each direction, the northbound platform has two daily TVms in a shelter by the one staircase off 233 Street that is the platforms only entrance. 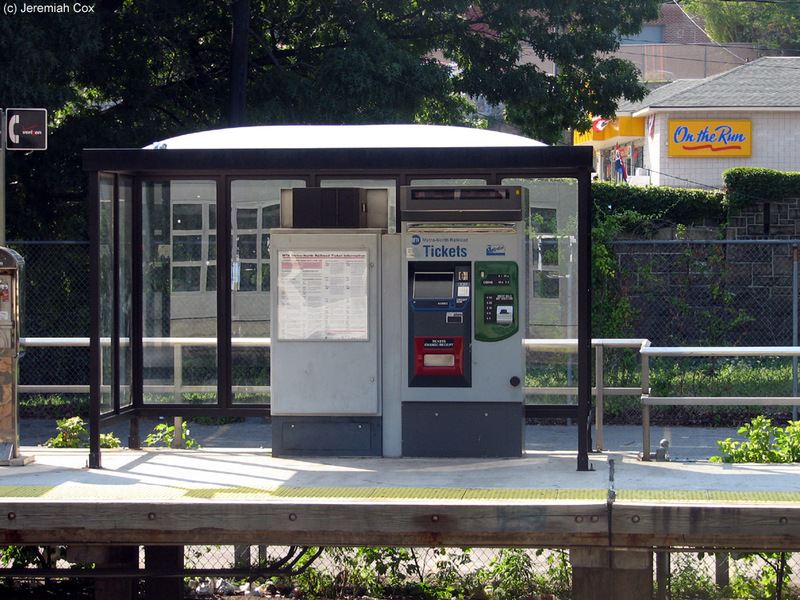 The New York-bound platform has its TVMs directly on the platform. 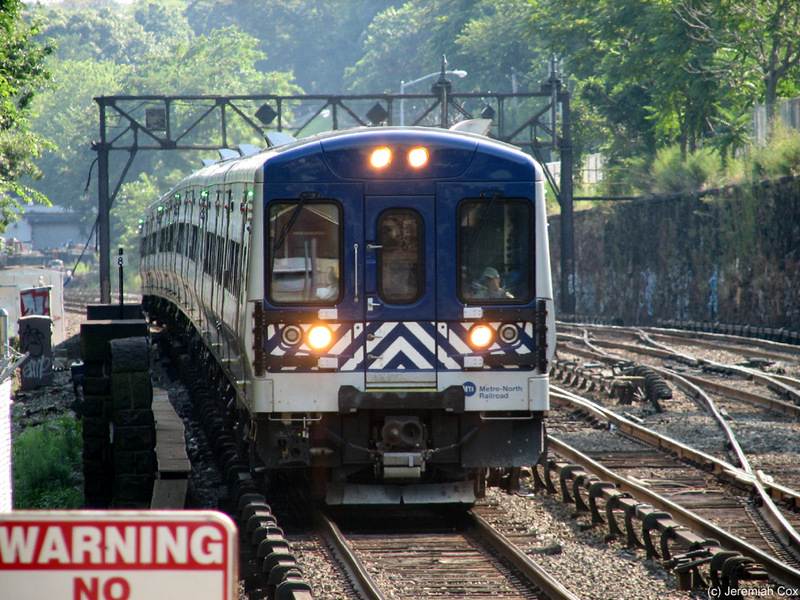 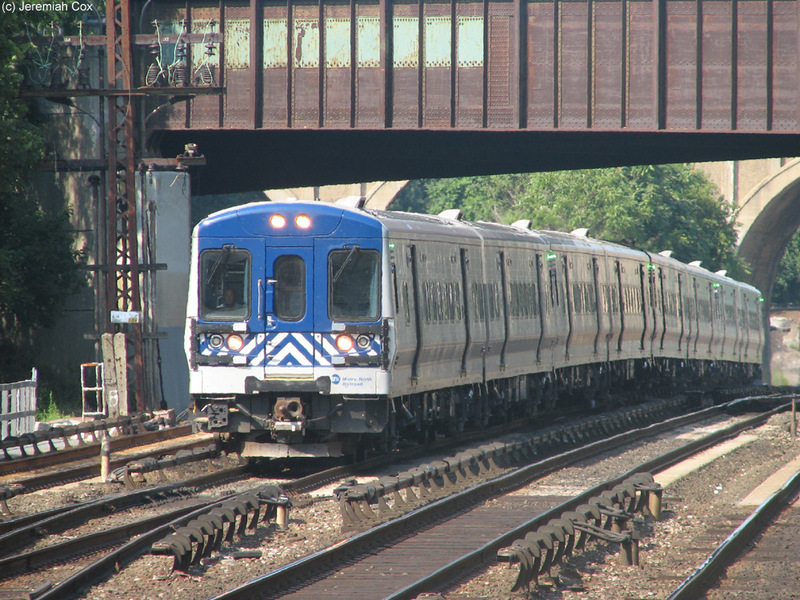 M7A #4109 approaches Woodlawn leading a Southeast-bound express train that will bypass the station.